Welcome to Philadelphia. Time for a nap. We’re going to warn you right off the bat that this is probably going to be the most subjective SNL recap we’ve yet written. So if you like your SNL analysis free of emotional attachment, well, then you should look somewhere else (we’re sure the web might offer one, maybe two, other options), because, unfortunately, as we watched this last SNL, hosted by legendary cast member Dana Carvey, our reaction was intrinsically bound up in how we’ve watched this show since childhood, and how the this particular episode made us reexamine and reassess our feelings about the show, Dana Carvey and his SNL era. So, at the extreme risk of being self-indulgent, here we go. 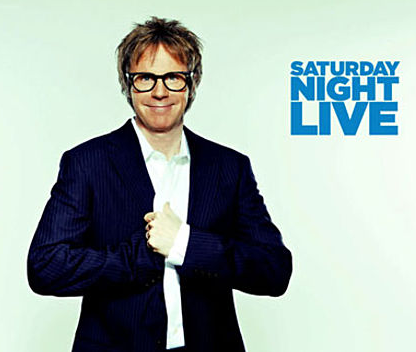 Read on: We mourn our youth and ask the question: who is Dana Carvey? Part of the reason we’re posting this video is so we can increase our page views with the tag “Justin Bieber,” but just as important is that this clip includes NY Rangers goaltender Henrik Lundqvist. Handsome, charming and one hell of a model Swede. We think that girl is actually crying not over the Bieb but because she noticed Hank’s engagement ring. Sorry honey! Maybe try Islander’s netminder Rick DiPietro? He could use some love.